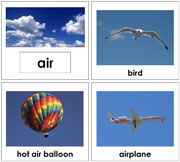 Classify objects in air, land and water. 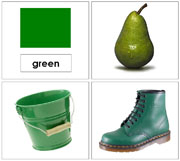 Match 15 animals and their silhouettes. 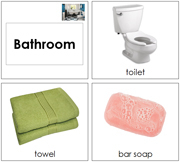 Describes the apple life cycle. 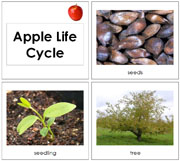 Shows the apple life cycle. 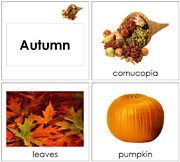 Cards depicting the North American autumn season. 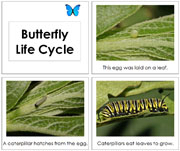 Describes the butterfly life cycle. 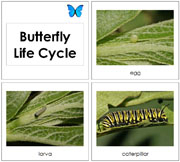 Shows the butterfly life cycle. 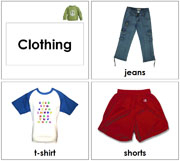 Large variety of clothing cards.